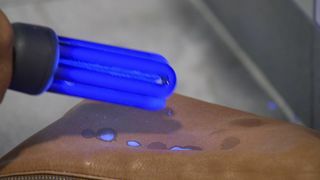 When people do not wash their hands properly and then place them in a shaft of hot air, germs are spread around the atmosphere, researchers found.The dryer creates an "aerosol that contaminates the toilet room", said Mark Wilcox, professor of medical microbiology at the University of Leeds. 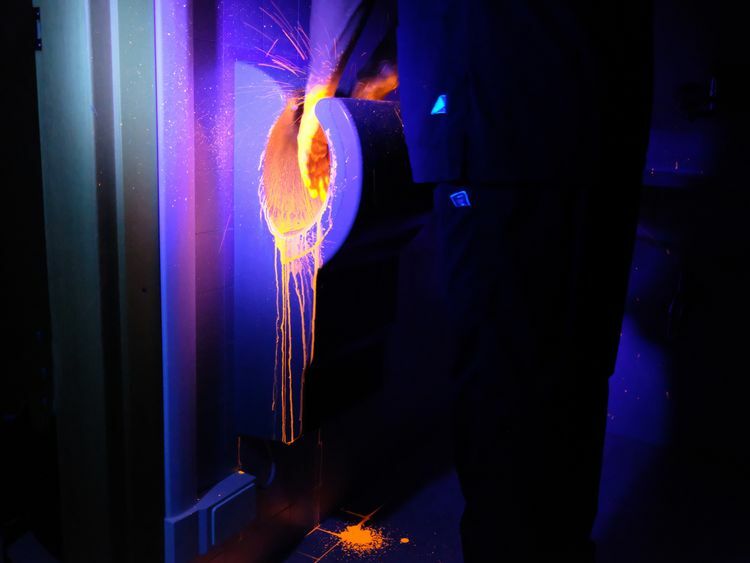 Depending on the design of the dryer and where it is sited, the sinks, floor and other surfaces can all be covered in bacteria, according to the research published in the Journal of Hospital Infection. 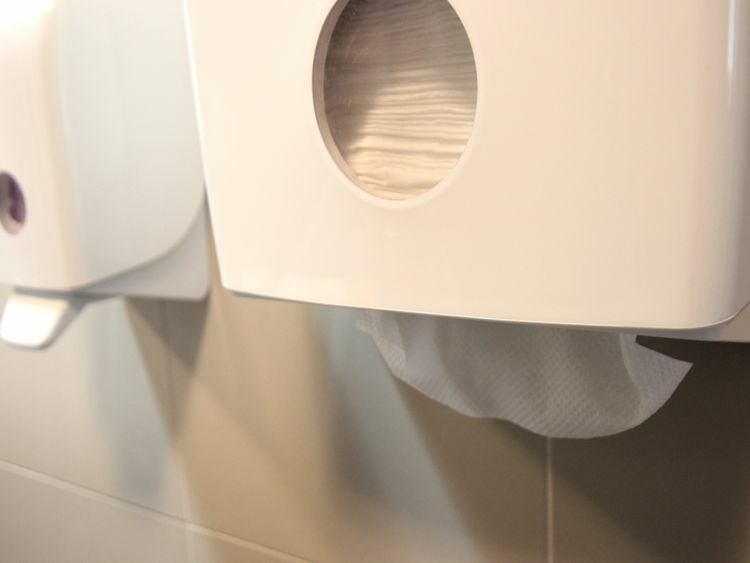 "If people touch those surfaces, they risk becoming contaminated," Professor Wilcox said.In contrast, paper towels "absorb the water and microbes left on the hands and if they are disposed of properly, there is less potential for cross-contamination", he added. Three hospitals were studied in the UK, France and Italy. 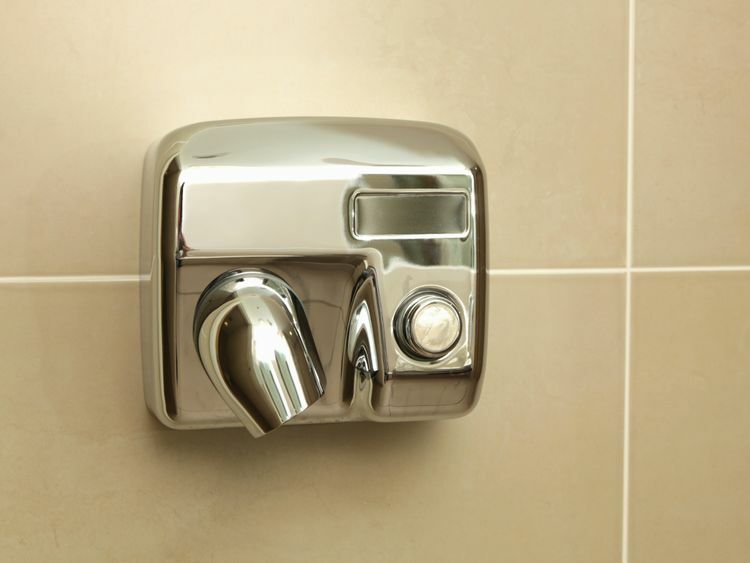 They all had both air dryers and paper towel dispensers, only one of which was in use on any given day.In all three hospitals, bacterial counts were significantly higher on the days when the air dryers were in use.Professor Wilcox said: "We found multiple examples of greater bacterial contamination on surfaces, including by faecal and antibiotic-resistant bacteria, when jet air dryers rather than paper towels were in use. "Choice of hand drying method affects how likely microbes can spread, and so possibly the risk of infection." The Department of Health advises that air dryers are used in public areas of a hospital but not in clinical ones, scientists said, because they are noisy, and not because of the risks of cross-contamination.In the past, the Royal Society for Public Health noted dryers such as the ones used in the study filtered out 99.9% of bacteria of the air it ingests and that they were a "significant step" in hand dryer technology.